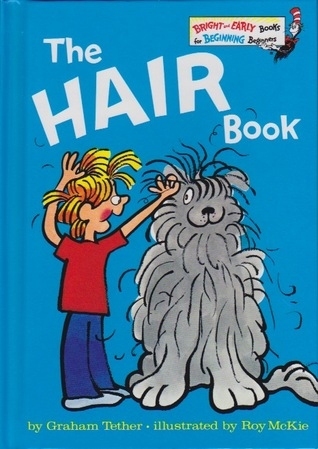 An easy-to-read, rhyming introduction to hair. About Graham Tether (Author) : Graham Tether is a published author of children's books. Some of the published credits of Graham Tether include The Knee Book (Bright & Early Books(R)), The Hair Book (Beginner Books).